Nike is usually on the forward-thinking side when it comes to sneaker innovation, but the upcoming Air Max 720 release might not exactly fit into that category, especially since the controversy surrounding one minor design detail is proving to be a major issue for Muslims and the culture of Islam. A Change.org petition, started by a user named Saiqa Noreen about two weeks ago, is calling for the Swoosh to pull the Air Max 720 before its release this Friday (February 1). The reason behind such a bold request is due to the branding on the sole, which strikes a resemblance to the word “Allah” in its original Arabic script. 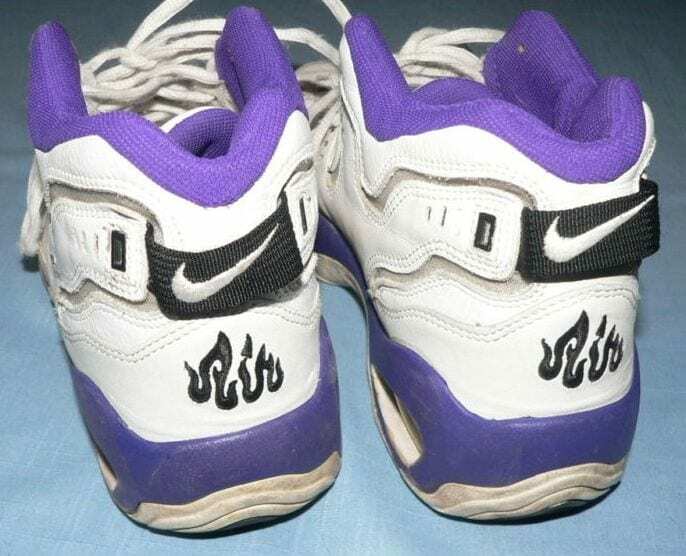 While one can clearly see that the logo is in fact an amalgamated iteration of the words “Air Max,” there is also a case for the recall at hand as it does bear similar strokes to the Arabic word for God. “It is outrageous and appalling of Nike to allow the name of God on a shoe. This is disrespectful and extremely offensive to Muslim’s and insulting to Islam. Islam teaches compassion, kindness and fairness towards all.